By KAREN DEYOUNG, SHANE HARRIS AND DAN LAMOTHE - More than a year after his plan to privatize the Afghan war was first shot down by the Trump administration, Erik Prince returned late last month to Kabul to push the proposal on the beleaguered government in Afghanistan, where many believe he has the ear — and the potential backing — of the U.S. president. The company has undergone a series of rebranding efforts over the years as an apparent means of distancing itself from overtly toxic connotations. Prince’s Financial Times bio discreetly identifies him as simply “a former US Navy SEAL and executive chairman of Frontier Services Group,” a Hong Kong-headquartered entity. According to its website, FSG offers “security and logistics services in frontier markets”. In an investigation by The Intercept, Prince’s activities at FSG were reported to include endeavouring to sell weaponised crop dusters in Africa as part of “what one colleague called his ‘obsession’ with building his own private air force”. As with many of Prince’s operations, a facade of legality has often proved elusive. 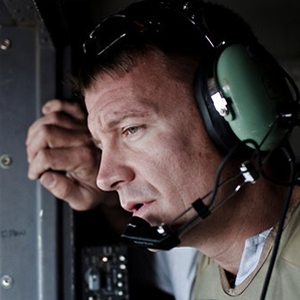 Matthew Cole, a reporter at The Intercept, discusses the investigation that exposed former Blackwater CEO Erik Prince and his plan to create his own private air force to use in parts of Africa. 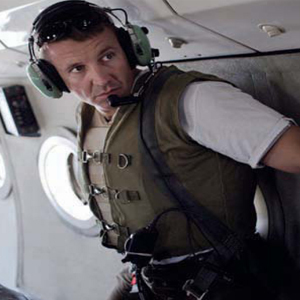 In “Echo Papa Exposed: Inside Erik Prince’s Treacherous Drive to Build a Private Airforce,” he and co-author Jeremy Scahill reveal how Prince planned to modify American-made Thrush 510G crop dusters to be used in paramilitary operations in South Sudan and elsewhere. 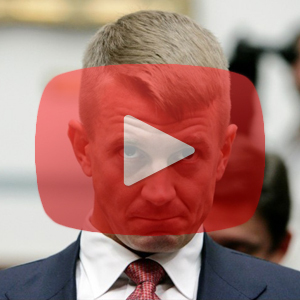 In a major new exposé, The Intercept has revealed that the Justice Department is investigating Blackwater founder Erik Prince for possible money laundering, ties to Chinese intelligence, and attempts to broker military services to foreign governments. Prince is currently the chairman of Frontier Services Group, an aviation and logistics firm specializing in shipping in Africa. But documents obtained by The Intercept show that Prince has also set up shell companies to offer paramilitary services to at least a half-dozen African nations, including Libya. As Erik Prince pitched his plan last year to fight Ebola with private contractors, Blackwater founder Erik Prince spoke alternately in hypotheticals and nostalgic past tense. Prince thinks that with a large supply vessel off the coast of Ebola-ravaged West Africa, private contractors like the ones formerly employed by Blackwater could quickly deliver crucial medical assistance where it’s needed — an old idea of his in a new context. 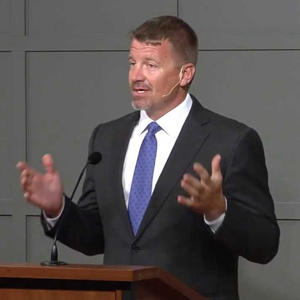 Erik Prince: What happens when America outsources its craziest security assignments to a private contractor, then throws him under the bus? What happens when America outsources its craziest security assignments to a private contractor, then throws him under the bus? 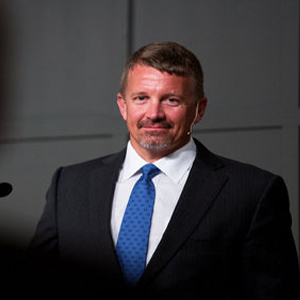 The Wall Street Journal sat down — in Hong Kong — with Erik Prince, former CEO of the notorious Blackwater firm. Guess what he’s doing there? "Now, sitting in a boardroom above Hong Kong’s Victoria Harbour, he explains his newest title, acquired this month: chairman of Frontier Services Group, an Africa-focused security and logistics company with intimate ties to China’s largest state-owned conglomerate, Citic Group. Beijing has titanic ambitions to tap Africa’s resources—including $1 trillion in planned spending on roads, railways and airports by 2025—and Mr. Prince wants in." 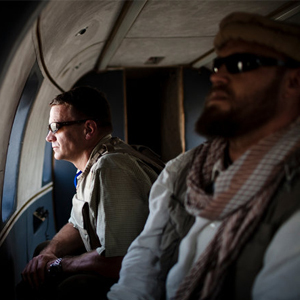 When the war on terror has lost the founder of Blackwater, counterterrorism efforts could be in real trouble. 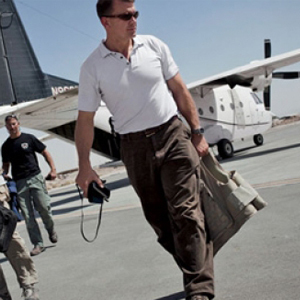 Why Erik Prince thinks the national security state has become too big. 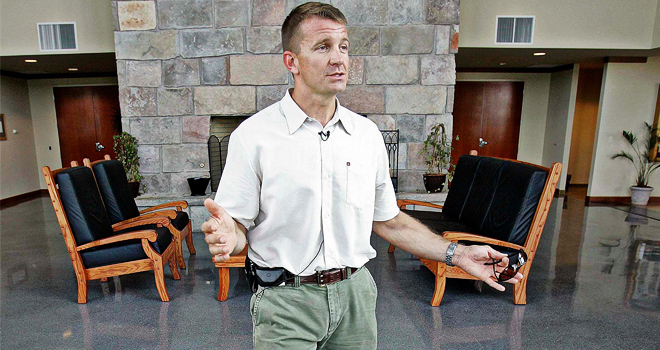 Erik Prince is not the kind of man one expects to make the case for slashing U.S. intelligence and military budgets. 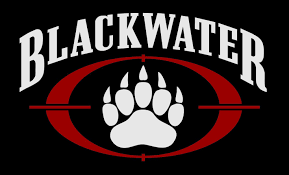 After 9-11, his company, Blackwater, expanded exponentially, winning contracts to protect diplomats and politicians in Iraq and to train and work with CIA paramilitary teams hunting terrorists. In an interview, Prince said the national security state he once served has grown too large. 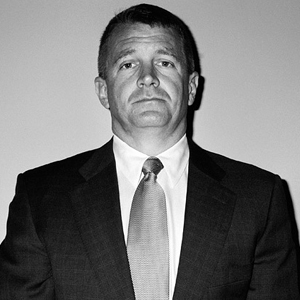 According to the New York Time, Erik Prince billionaire founder of Blackwater was hired by the crown prince of Abu Dhabi to put together an 800-member battalion of foreign troops for the U.A.E., according to former employees on the project, American officials and corporate documents obtained by a reputable source. 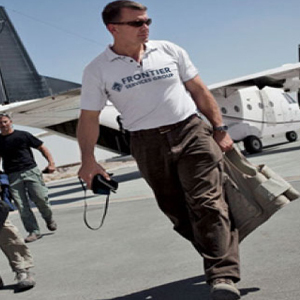 Frontier Services Group (FSG), a Nairobi-based company associated with former Navy SEAL and Blackwater founder Erik Prince, has announced it is expanding to the Democratic Republic of Congo. The logistics company said it had entered into an agreement to buy a private DRC-based transporter for an undisclosed amount. FSG said the proposed acquisition will enable the firm expand to a market that is underserved. 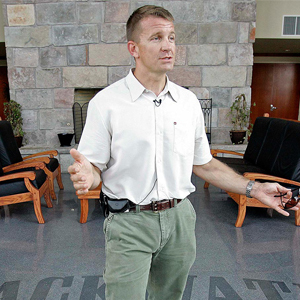 Erik Prince needs no uniform or medals to display his military credentials. Once you have seen his brisk walk, been on the receiving end of his vice-like handshake and looked into his steely eyes, you know this is indeed a man of military mettle. But the former United States Navy SEALs member and co-founder of Blackwater, the private military company whose name is synonymous with controversy and the US-led wars in Iraq and Afghanistan, would like Chinese to think of him as just another civilian, but with something special to sell. 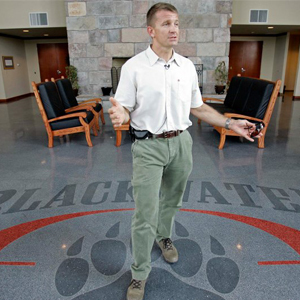 Seven years ago, Blackwater Worldwide founder Erik Prince was on Capitol Hill, defending the company he founded as it faced allegations that his employees had shot up a square in Baghdad a few weeks prior on Sept. 16, 2007, killing 14 civilians and wounding 17 others. 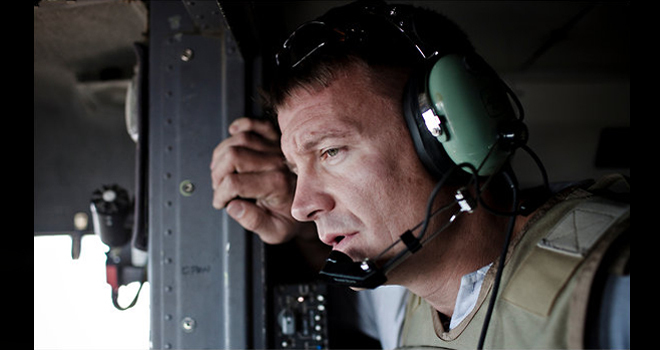 Was the U.N. targeting Blackwater founder Erik Prince on Somalia? It depends on who you believe in a marathon legal battle being waged in a Northern Virginia court between Prince, founder of what was once the world’s most notorious security contracting firm, and a former business partner, journalist Robert Young Pelton. Each man claims he is owed $1 million by the other. 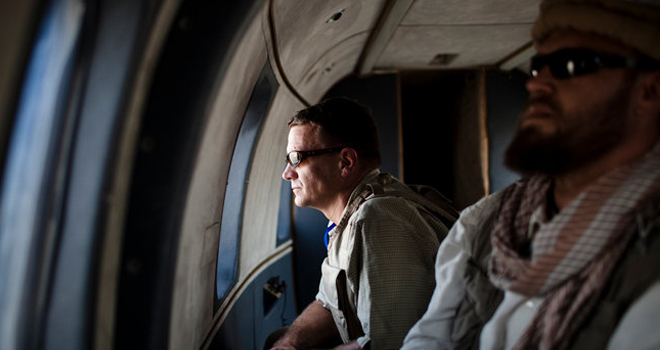 Erik Prince explains why he thinks Private Military Contractors are better for fighting insurgents. 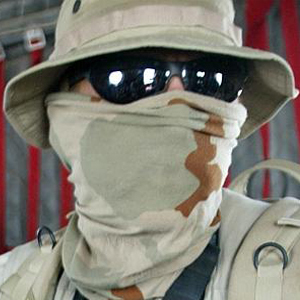 Some call Private Military Contractors "mercenaries" of the 21st century. Hired by the corporations and governments they fight across the world, thriving on wars, conflicts and human suffering. Why are they called on to the battlefield, sometimes by Washington itself? 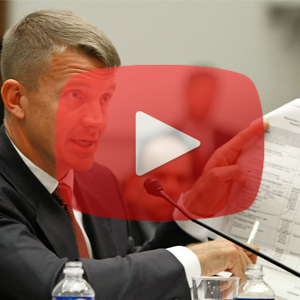 Erik Prince the founder of the former Blackwater – the biggest PMC in the United States is questioned. 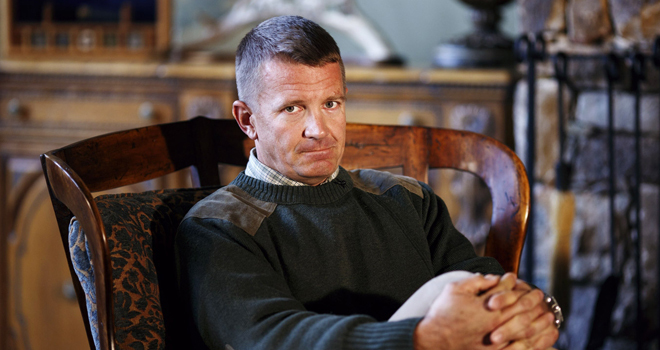 Erik Prince is not whining, he wants that clear. 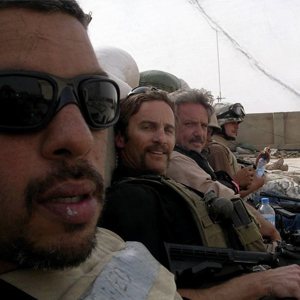 “However much I had to put up with, in terms of the assault from all sides, from the lawyers and the bureaucrats, pales in comparison to guys who lost their lives, who were maimed, either active-duty military or contractors,” he says. “I’m just providing a cautionary tale to the next guy dumb enough to run to the sound of the alarm bell. 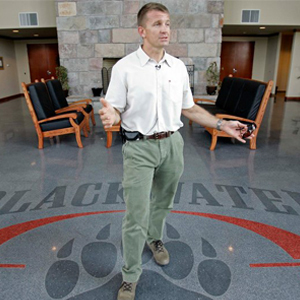 Because the government can drop you on a dime and leave you hanging.” For Prince, who in less than a decade took an obscure military training facility, Blackwater USA, and transformed it, with government contracts, into a billion-dollar company before selling it in late 2010, even score-settling is a public service. The founder of Blackwater, once the world’s most notorious security contracting firm, seemed stumped by his interrogator’s question. 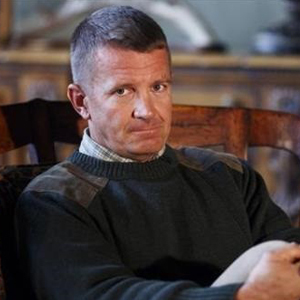 Could Erik Prince — a former Navy SEAL who reportedly worked as an undercover CIA operative — specify how much of his best-selling memoir he wrote himself? “I don’t know, because — I don’t know,” Prince said during a day-long deposition at a Northern Virginia law office about a year ago. Absent on Wednesday in a Washington courtroom, where a federal jury entered guilty verdicts of murder and manslaughter against four Blackwater Worldwide guards in the killings of 14 Iraqi civilians, was a man synonymous with the United States’s infatuation with contractors. 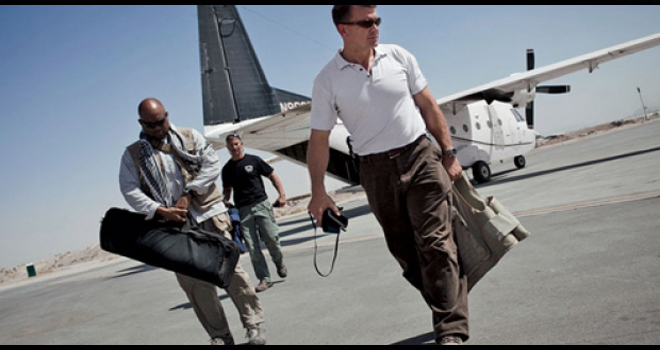 He is Erik Prince — billionaire, former Navy Seal, ex-CIA spy — the founder of Blackwater. Prince is a man accustomed to drama. Numerous agencies have interrogated him. Members of Congress and reporters have hurled accusations against his company: murder, wrongful death, prostitution, negligence, weapons smuggling and racial discrimination. He has been called a “war profiteer,” a “mercenary” and a “right-wing crusader.” He sold the company and started a new one under a different name. 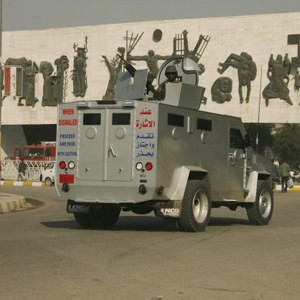 Blackwater Worldwide guards were found guilty Wednesday of killing 14 Iraqis and wounding 17 others after they fired machine guns and threw hand grenades into Baghdad’s Nisour Square seven years ago. Jurors ultimately rejected the guards’ claims that they were acting in self-defense, as none of the victims were insurgents. The conclusion of the 11-week trial brings a close to one of the darkest chapters of the Iraq War. 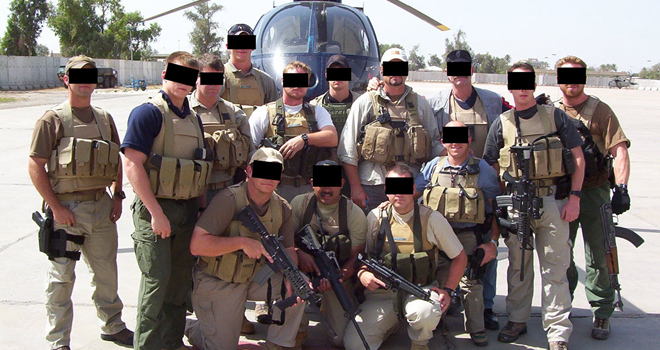 Despite the new spotlight on Blackwater’s botched operation, Erik Prince, the founder of the private security group is just as eager as ever to send hired hands into Iraq. As someone who spent many years operating in Iraq, Afghanistan, and other underdeveloped countries facing existential security threats, I was recently asked about my reaction to President Obama’s plan for fighting ISIS. My immediate response is that the President’s current plan seems half-hearted at best. American air power has significant reach and accuracy, but ultimately will be unable to finish the job of digging ISIS out of any urban centers where they may seek shelter amongst the populace. Clearing operations ultimately fall to the foot soldier. The Iraqi army is demonstrably inept after billions spent on training and equipping them. Providing them more gear is a high risk endeavor. 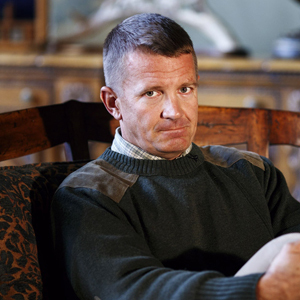 Erik Prince is done working for the U.S. government, he said. He has invested millions in setting up a Frontier Resource Group, a private-equity firm that operates in more than a dozen African countries. The company raised $100 million to invest in infrastructure Africa in conjunction with Chinese companies. The firm is building an oil refinery in South Sudan, owns a cement factory in the Democratic Republic of Congo, conducts aerial gas and oil surveys across the continent, and is looking at taking over idle oil wells damaged by insurgents in Nigeria, he said.